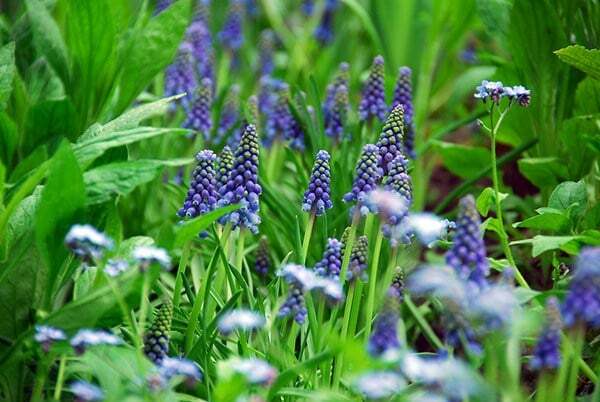 Charming, cone-shaped spikes of tiny, mid-blue flowers appear in April and May above the grass-like, mid-green leaves. 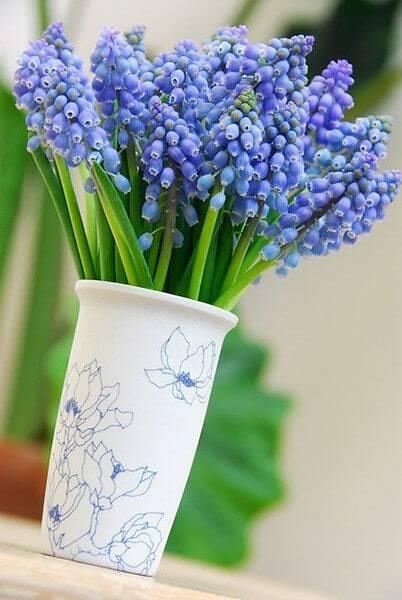 Grape hyacinths look gorgeous peeping out of a large container, planted with yellow, spring-flowering pansies. 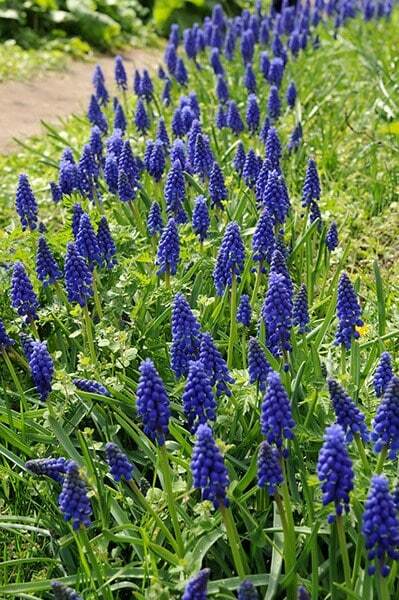 Quickly forming small colonies, they're also valuable for naturalising at the front of a sunny mixed or shrub border. 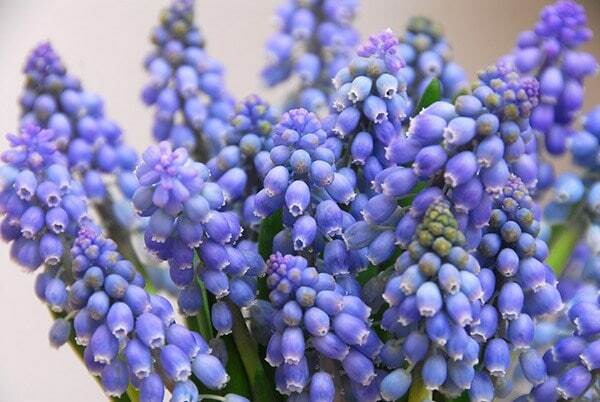 Garden care: Plant 10cm (4in) deep in naturalistic groups in autumn. 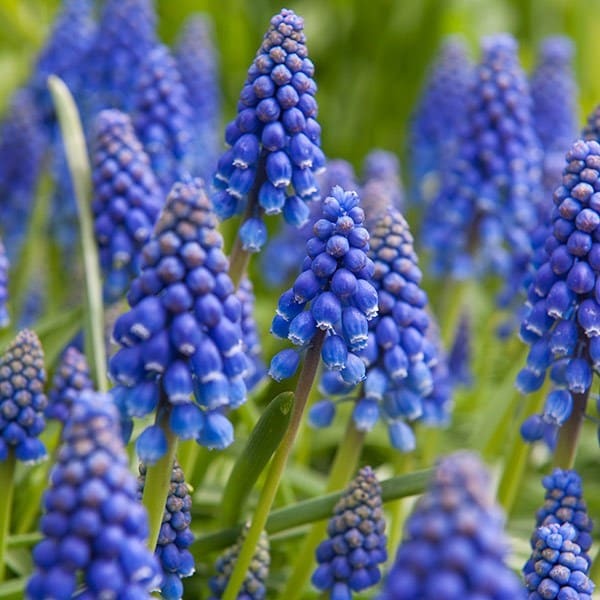 During summer when the bulbs are dormant lift and divide groups that are becoming congested. I loved opening my curtains and seeing these beautiful flowers on my balcony! The bulbs arrived quickly looking very healthy. I was rewarded with flowers the following summer. While there were 50 good bulbs there were also a number of side bulbs which I grew on in a pot and now have addituional ones to put out. I planted about 150 of these lovely little flowers into a very large tub that I'd underplanted with tulips, also from Crocus website. I've never ordered any plants online before, only bought from local garden centres. I found Crocus a little bit more pricey but what a fantastic display I had from early spring to June. 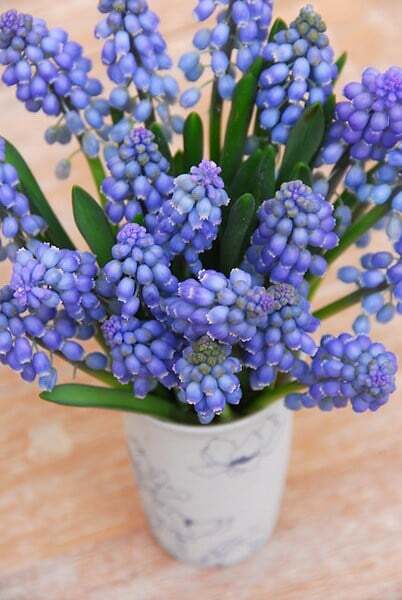 I was so impressed by these bulbs that I'm already planning to buy more for spring 2019 display. We have a lovely show, a sea of blue! Good quality bulbs, thank you. Perfect combination with Narcissus 'Sailboat'. Spreads very quickly so don't buy if you don't have the room for it.